Metasearch is committed to equal opportunity and the diversity of its organization. We believe it is the right of all persons to be considered on their ability to meet the requirements of the job. 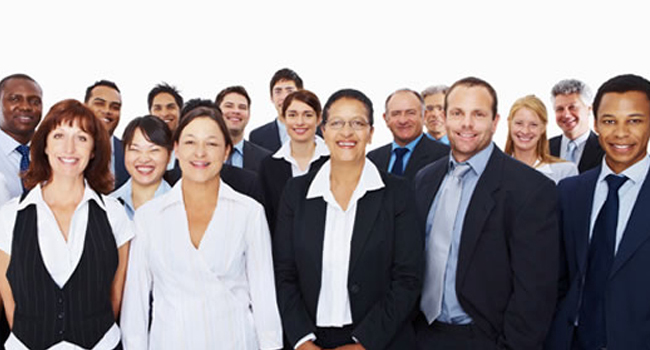 We recognize and appreciate the variety of characteristics that make individuals unique and we promote and celebrate individual and collective achievement. We strive to create a success-oriented, cooperative, and caring search process that draws intellectual strength and produces innovative solutions from the synergy of its people. The recruitment of new talent is at the very heart of any organization. We believe that, in many ways, there is no more important task, which is why we commit our time and energy to the search process. In carrying out our recruitment efforts, we are as effective as possible in ensuring that people with diverse backgrounds and experiences are attracted to Metasearch. For this reason, we operate with integrity, fairness, confidentiality, and a sense of institutional mandate.